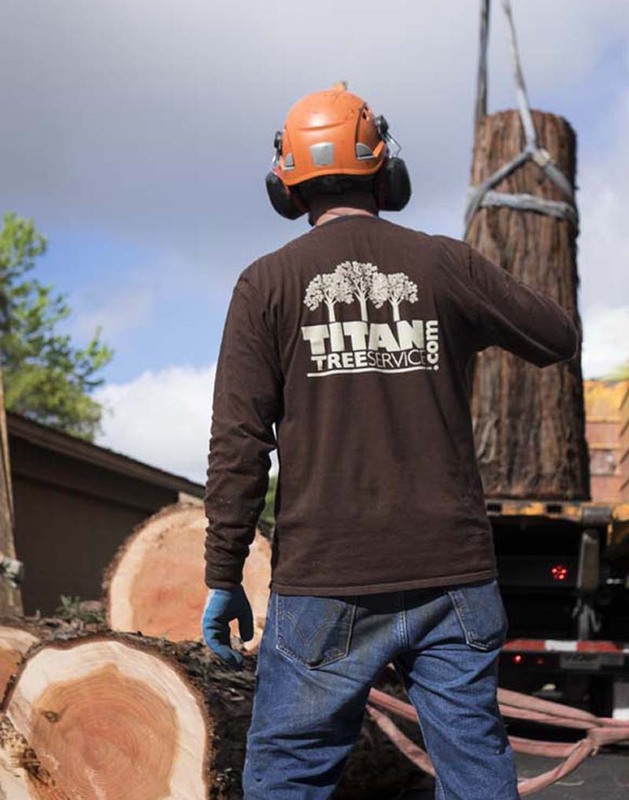 Titan Tree Services provides all the professional lot clearing services your business will need. 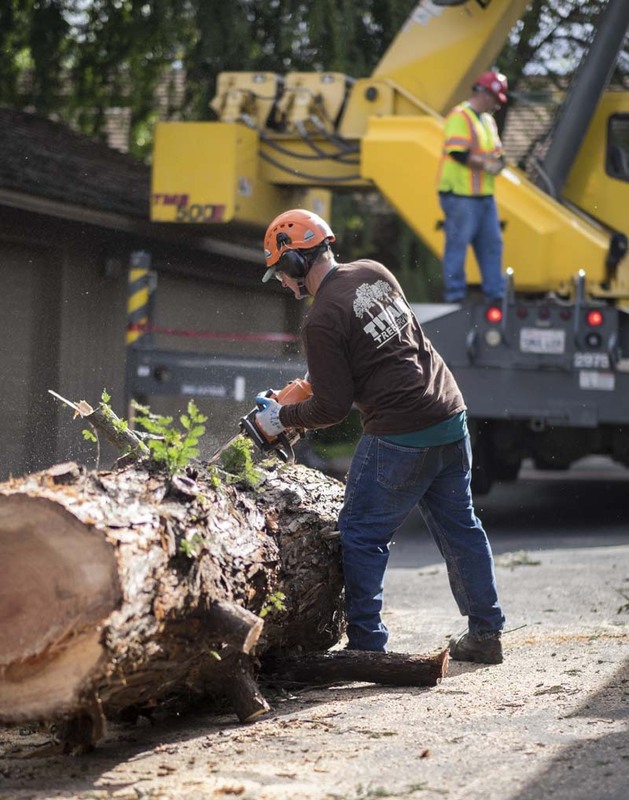 Lot clearing is a key component to the start of any new commercial development or construction project. Our expert heavy-duty equipment operators and well-oiled team allows you to rest easy knowing your project is being handled by industry leading professionals. Our team takes pride in leaving your commercial location neat and clean. All debris, chips, and brush are removed from the work site. We'll leave your commercial lot neat and tidy. Interested In Commercial Lot and Land Clearing?